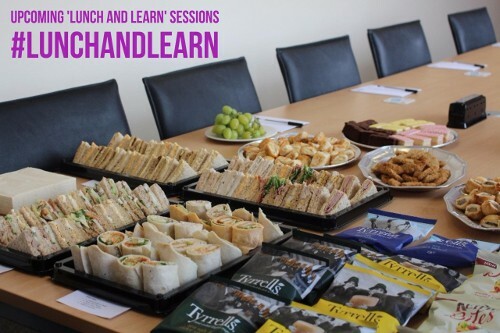 Each event is an informal networking opportunity, with lunch included and a short presentation that will help with your understanding of business, technology and marketing. 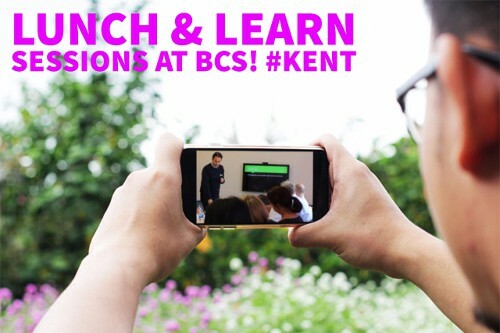 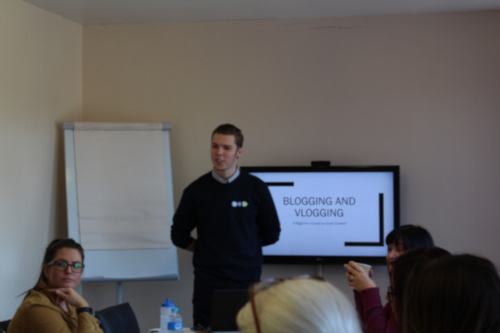 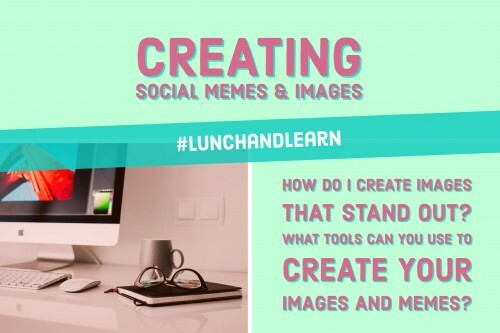 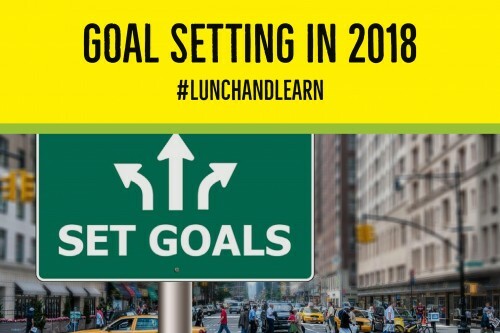 The ‘lunch and learn’ events take place over an hour or so once a month and are completely free of charge for both our customers and other Kent based business owners. 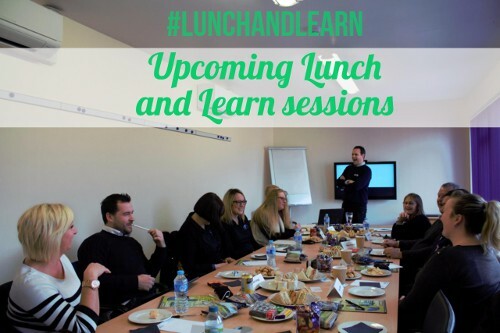 You can email lunchandlearn@365itsupport.co.uk for more information. 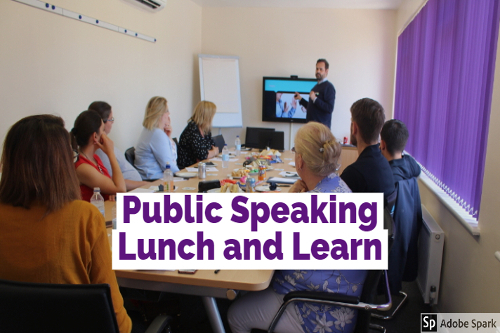 Public Speaking Lunch and Learn! 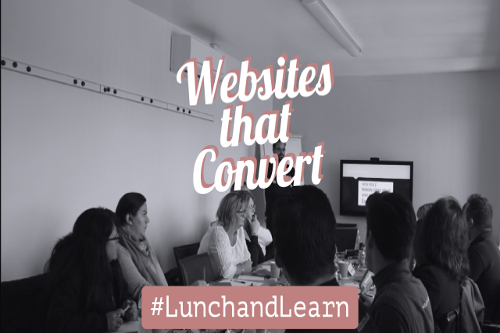 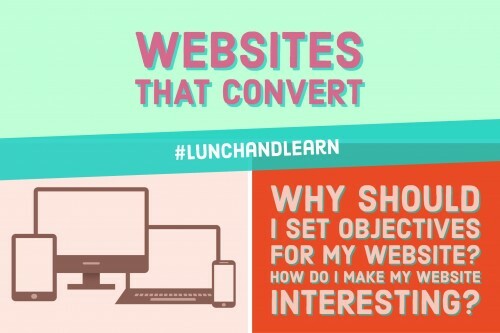 Websites that Convert was a Hot Topic!